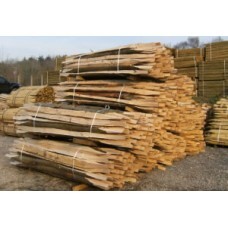 Chestnut Cleft Rails 9'6" LongAvailable in:Chestnut quarter cleft railChestnut half cleft railSuitab.. 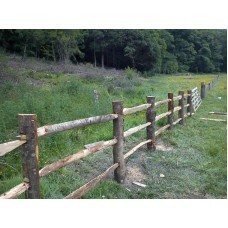 Available in both:4 Mortice for 2 cleft rails6 Mortice for 3 cleft railsThese rustic chestnut posts .. 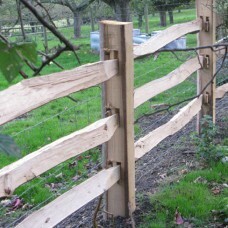 Available in both:4 Mortice for 2 cleft rails6 Mortice for 3 cleft rails..